Was your golf course designed by a famous old golf architect. If so you should seriously think about restoring the golf course to the original architects. Thru thorough research, especially carefully analysis of old aerial photo, the original design can be understood and brought up to today’s game. A typical question I ask myself is what would this old architect do if he could come back today. 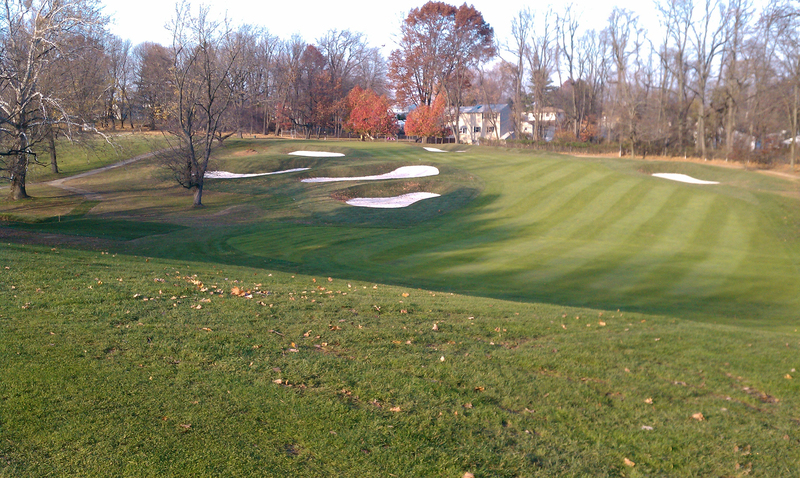 I have had the honor to renovate over a dozen Donald Ross courses, over a dozen A.W. 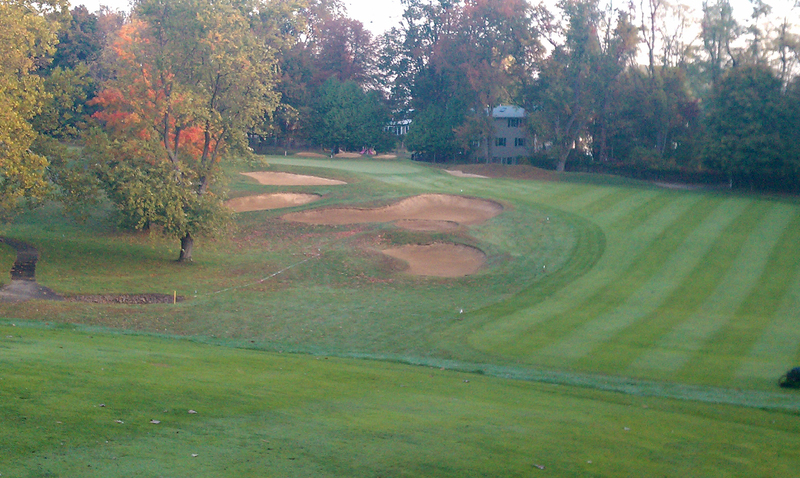 Tillinghast courses, and over a dozen Hal Purdy courses. Currently working on two Charles Banks courses and a Tom Bendelow. 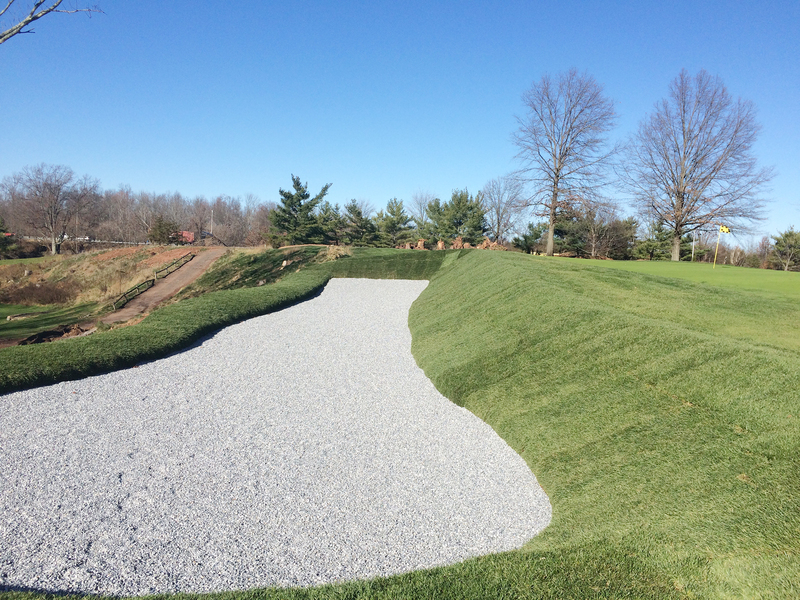 Specific Comments on bunker construction – Sand bunkers do not last forever. Just like carpeting or a roof they need to be redone. Years of wash-out (erosion) after heavy rain has polluted the sand and slowed drainage. There are many new products available, which do two things; they prevent 90% of the washouts but if it does wash out the bunker sand stays clean. A properly rebuilt bunker with one of these newer products will help the bunker last longer, look better and be easier to maintain. An average size bunker of 1,000 to 1,200 sf costs in the area of 7,000 to 10,000 – why the big spread? A bunker product such a bunker blanket adds about $1.25 s.f., while some of the fancier products such as ‘Billy Bunker’ add about $2.50 s.f. 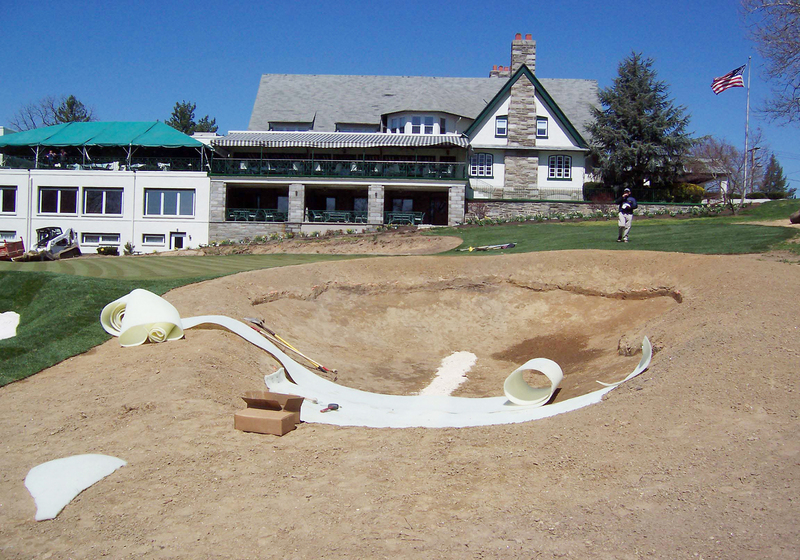 The cost of the bunker sand can also varies from $40 per ton to as high as $90 per ton. 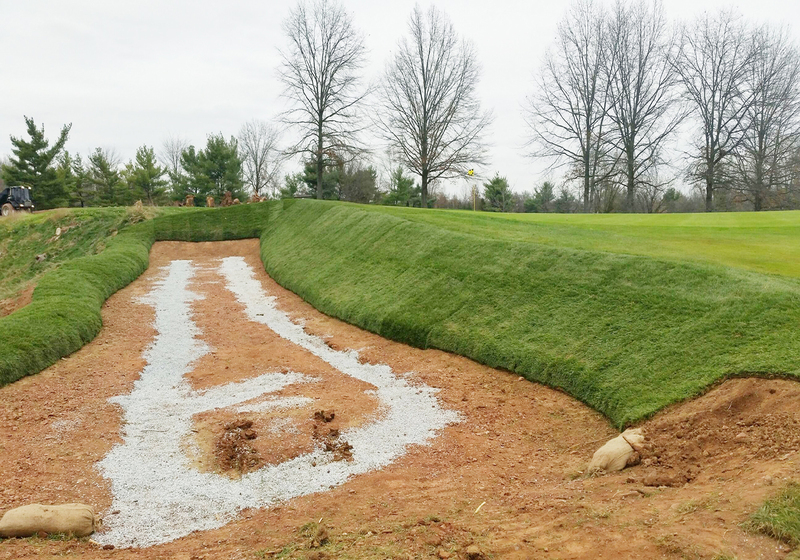 While redoing sand bunkers can be expensive, a club will see a ‘return on investment’ because they are less expensive to maintain, and your club will benefit from word of mouth after golfers share how good they look and play.